There’s a lot to be thankful for this week including a brand new episode of Championship Wrestling from Hollywood! We kick off this program with “Young Fuego” Adrian Quest stepping into the ring against New York’s Vinny Pacifico. The big slugger from the Big Apple looks to score a win on one of Hollywood’s brightest stars today. 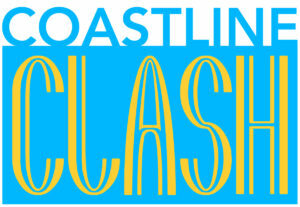 What will happen when East Coast meets Quest Coast? On this television hour, we will hear from former Hollywood Heritage Champion Bad Dude Tito. Animosity has been running high between the Bad Dude and “Relentless” Douglas James since the Red Carpet Rumble. What will Tito have to say to James when our broadcast correspondents get a word with “The Baddest Dude in Professional Wrestling”? In our Main Event, it will be Ray Rosas’ last chance at the United Television Championship as he challenges Royce Isaacs. 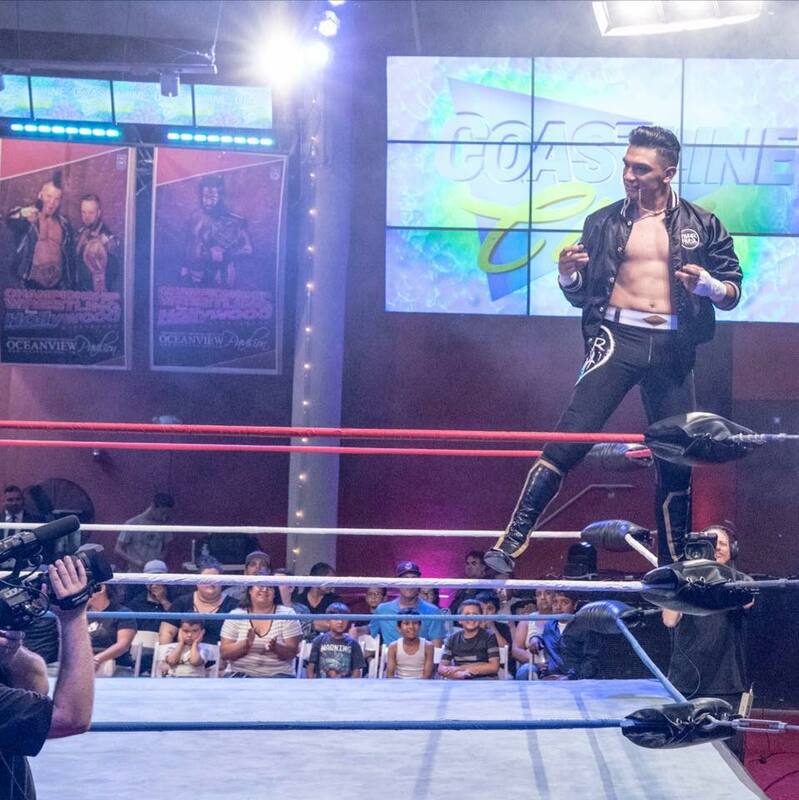 After chasing Scorpio Sky for the first half of 2018, Rosas captured the United Television Title this summer at Coastline Clash. Rosas had several successful defenses before falling victim to a fireball to the face at the hands of Oliver Grimsly at Championship Wrestling from Arizona’s AZ100, which cost him the Championship. Ray’s one-on-one rematch against Grimsly was muddied when Jamie Iovine struck a deal to insert Royce Isaacs into the match as well. Royce was able to capitalize on Rosas’ hard work in the match and got away the new Television Champion. Despite Ray’s best efforts, he keeps coming up short. Never to be discouraged, Ray Rosas asked for one more opportunity at becoming Champion. Ray got what he asked for, but it came with a price. This will be Ray Rosas’ last opportunity at competing for the United Television Championship. Will Rosas pull out all the stops to reclaim the Television Title or will Royce Isaacs silence him once again with Hush Money? 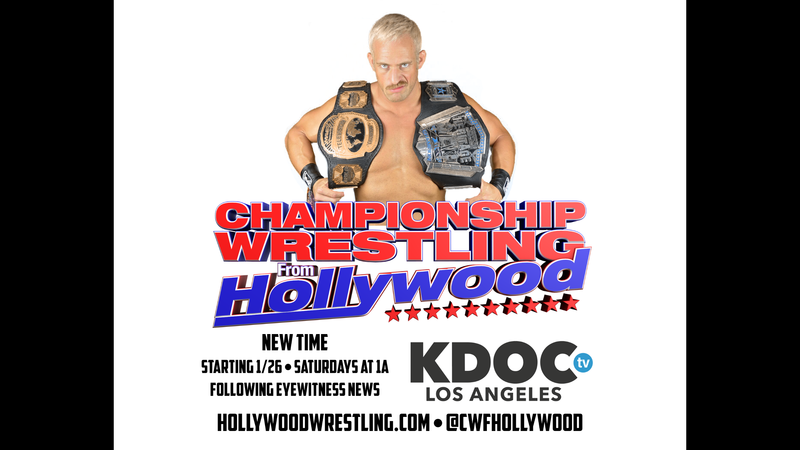 Tune in to Championship Wrestling from Hollywood this week and find out! Ryan Morals has made a lot of promises over the last several months. He has kept two of them for sure. 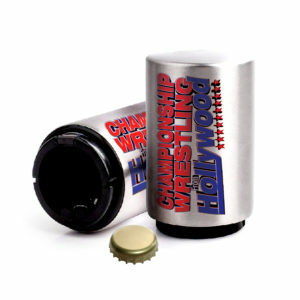 The first was usurping Peter Avalon as the Head Matchmaker for Championship Wrestling From Arizona. The second promise Morals has made good on is taking his show on the road. 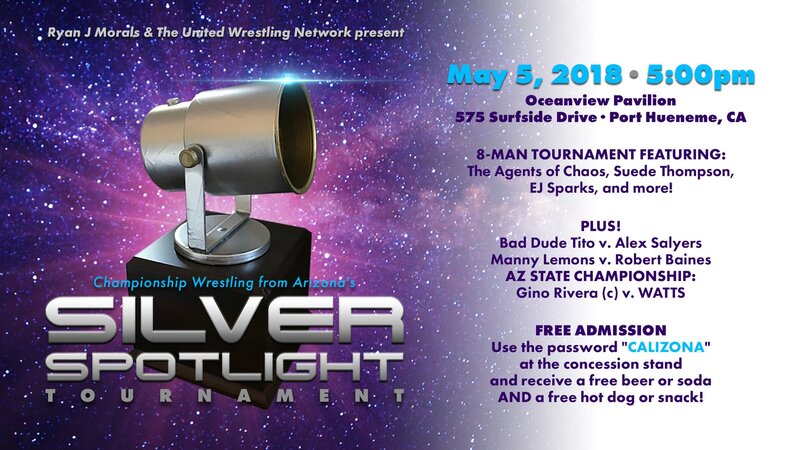 On Saturday, May 5, 2018, the newly renamed Ryan J Morals Championship Wrestling Hour for Good Boys will hold its first ever Silver Spotlight Tournament at the Oceanview Pavilion in Port Hueneme, CA. 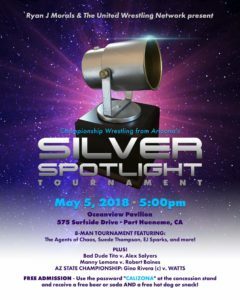 The Silver Spotlight winner will be granted a title shot at any time that he chooses on a future episode of program. With stakes that high, this surely will be a can’t-miss event. 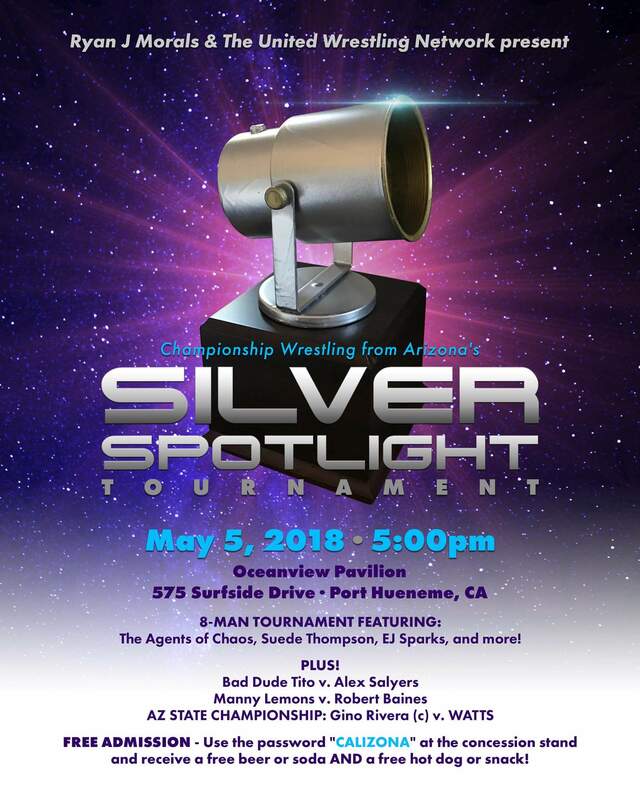 Make sure to be at the Oceanview Pavilion on May 5th as The Ryan J Morals Championship Wrestling Hour for Good Boys presents the Silver Spotlight Tournament! Special 5pm belltime. Here at Championship Wrestling from Hollywood, one name strikes fear and intimidation into the hearts of competitors from all across the globe. When the bell tolls, that name belongs to the man called Bateman. 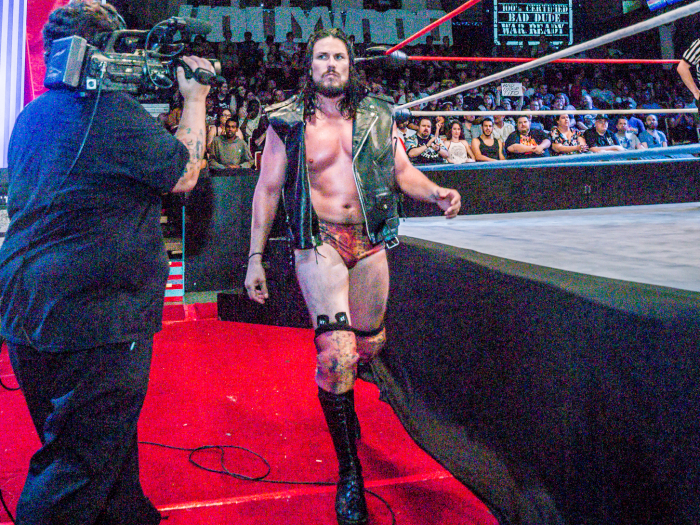 A man of many monikers, Bateman has spent years cementing his name as one of the deadliest strikers in CWFH history. 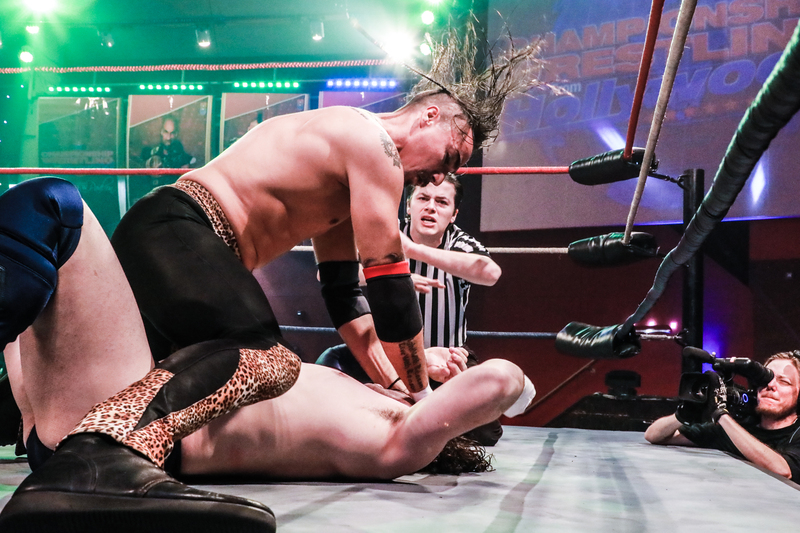 With an attack like the Death from Above, it’s not uncommon to see the “Main Man’s” opponents left unconscious in the ring. Despite his aggressive nature, you’d be hard pressed to find anyone who would claim that Bateman has ever gone too far. That is until a recent turn of events with Hollywood favorite, Dicky Mayer. Dicky Mayer has been on a run like no other the last several months from the United Wrestling Network to the world over. In his rookie year, we saw the grappler clad in blue win the PP3 Cup and the United World Tag Team Championships before his mentor Ryan Taylor sent Mayer to the land of the rising sun to further his training. 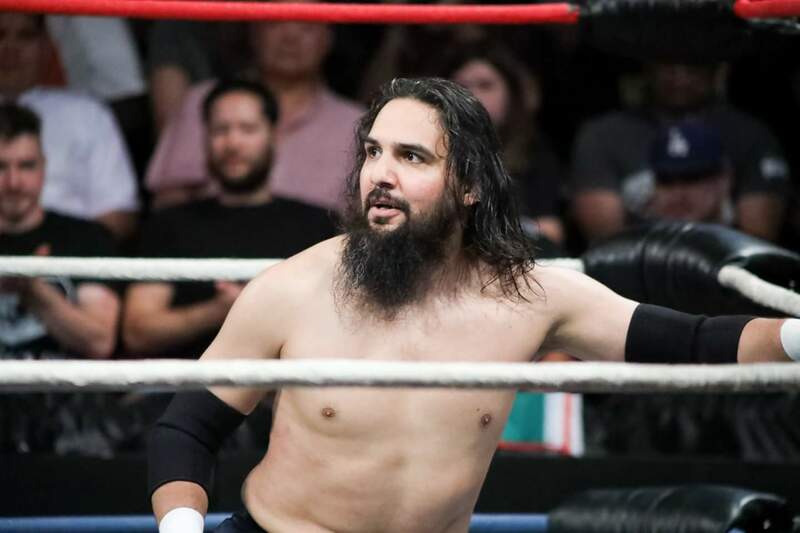 When Mayer returned to CWFH, one thing was certain: He was ready for action and hungry for competition. They say you should be careful what you wish for because you just might get it. Mayer’s call for competition was answered in the form of the Handsome Devil himself, Bateman. In recent weeks we’ve seen several confrontations between the “King of the Crossroads” and “American Thunder.” No matter what the pairing, the two seem to gravitate towards each other, much to the annoyance of Mr. Bateman. It seems that Dicky has had Bateman’s number on more than one occasion, scoring multiple quick roll up victories on the man with the mustache. Each loss dug further and further under Bateman’s skin until finally driving him over the edge as we saw on a recent episode of the program. The usually calculated Bateman snapped, unleashing a hate-filled barrage of forearms onto the unsuspecting Mayer. The heinous, vicious attack on Dicky left him in a broken pile under the stairs. 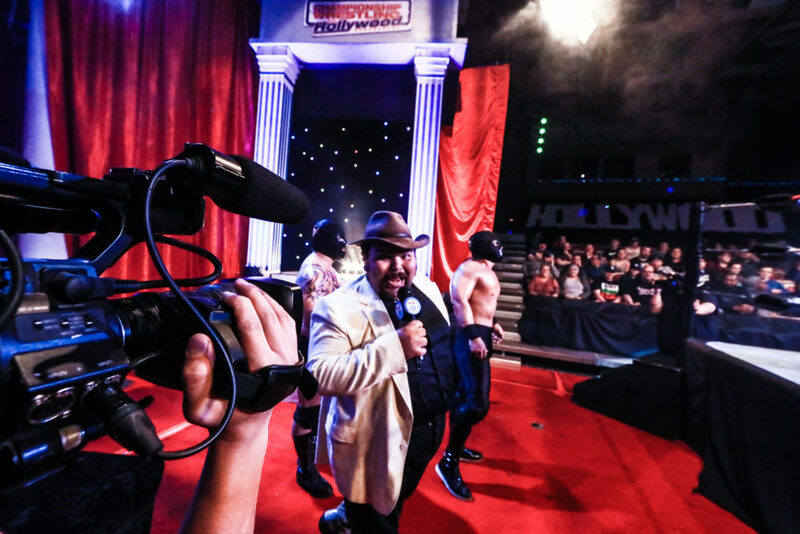 Championship Wrestling From Hollywood Minority Owner Nikko Marquez elected to suspend Bateman for 30 days in light of the unsportsman-like conduct. Dicky has been on rest since suffering head trauma at the hands of the “Main Man.” As Bateman prepares to return to Hollywood in the next few weeks, we have to ask ourselves: Was it worth it? How will Dicky respond? What will Nikko Marquez do to keep these men under control? 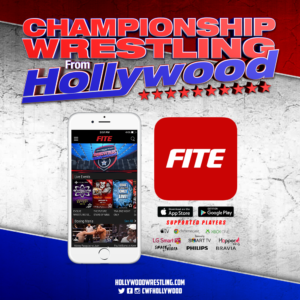 For more updates on Bateman’s suspension, Dicky Mayer’s condition, and upcoming events, check back with HollywoodWrestling.com. 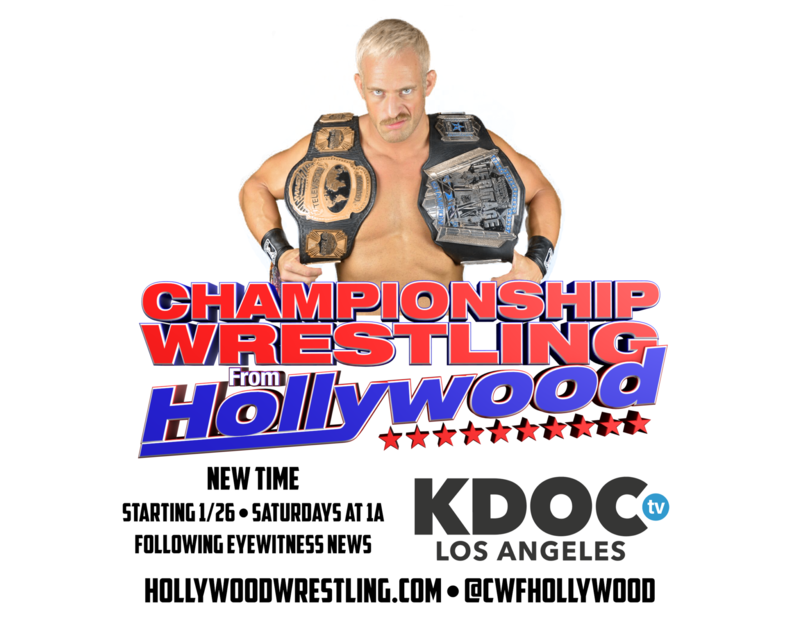 The weekend is here and it’s time to find peace with a brand new episode of Championship Wrestling From Hollywood! Speaking of peace, the mindful duo of Ryan Taylor and Tomaste are looking to find peace by defeating the team that snuck away with a victory the last time they met: Classic Connection! 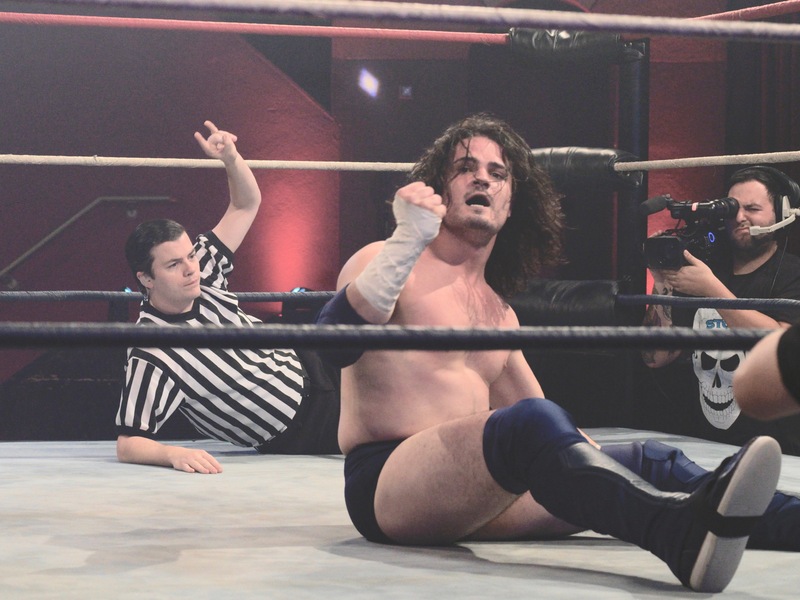 Buddy Royal and Levi Shapiro step back into the ring intent on stomping out the open-toed technicians and bring yet another victory home for The Office? 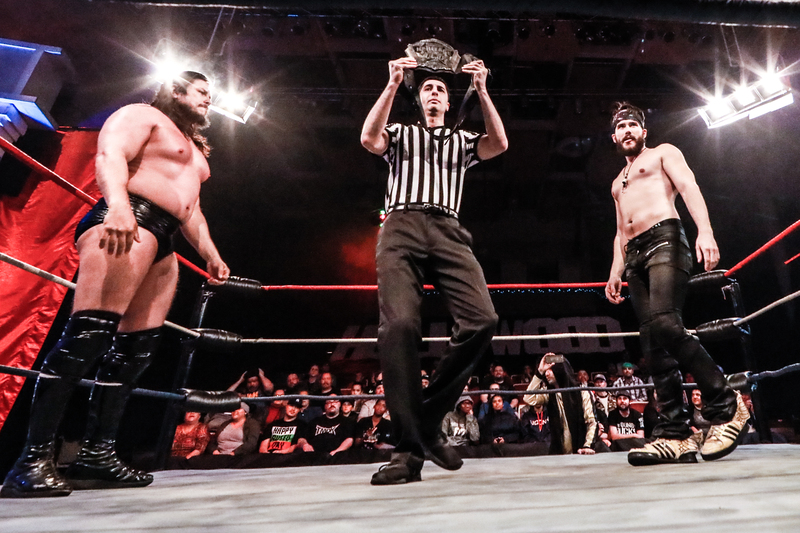 Who will get their hands raised and jump ahead in the CWFH tag team division? Howdy Price and his Rancheros return to the program for the first time since unmasking Spirit and the Stars several weeks ago. Where has the giant gentleman been and what does he plan to do next with his masked assassins? Find out this week! In our Main Event, a long anticipated matchup for the Hollywood Heritage Championship takes place. In what many consider a match that can only happen in Championship Wrestling From Hollywood, Kevin Condron challenges Bad Dude Tito for the richest prize in the company. Spectators claim that Condron has been handed everything that Tito had to work for, including a shot at the Hollywood Heritage Championship. Will Condron’s mettle prove that a kid from the West Side is truly better than a street fighter from Whittier? 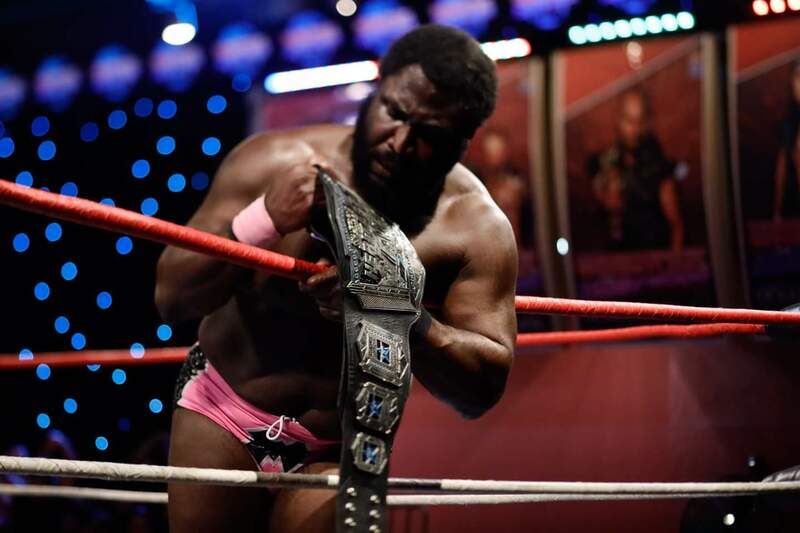 Bad Dude Tito puts everything on the line in the Main Event of this week’s Championship Wrestling From Hollywood!